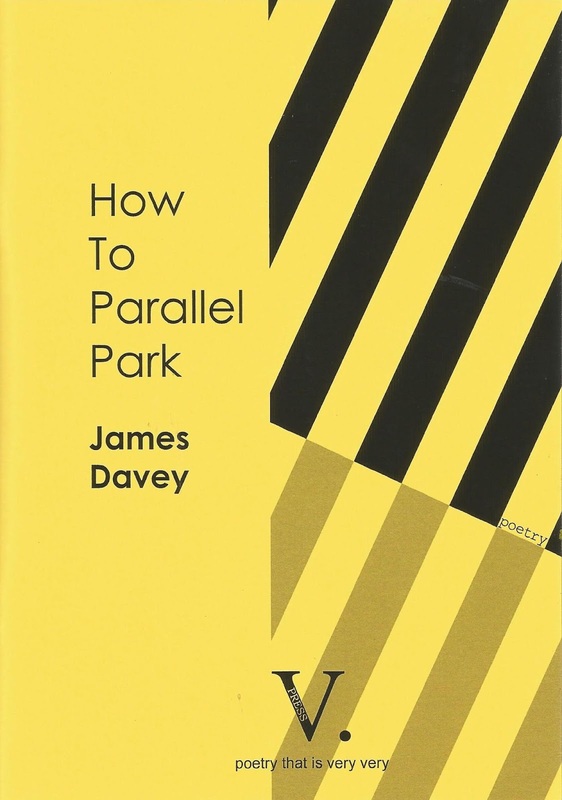 V. Press is very very delighted to launch James Davey's How to Parallel Park, our first poetry title for 2018. 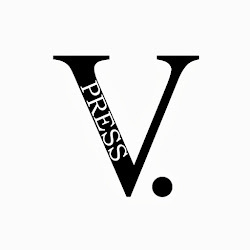 V. Press is very very pleased to simultaneously finish 2017 and start 2018 with news of even more reviews! 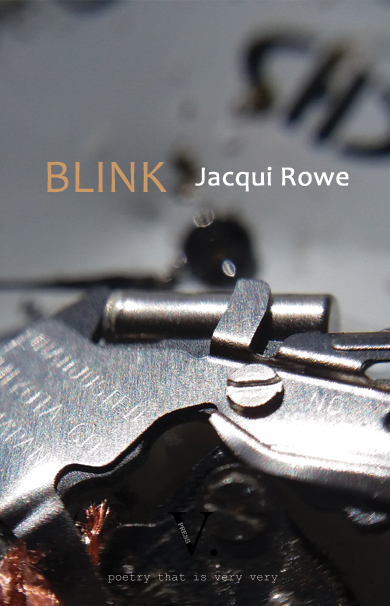 Following on from December's top title listings from The Poetry School, Jacqui Rowe's Blink and Stephen Daniels' Tell Mistakes I Love Them both featured on David Clarke's end-of-year listings at A Thing for Poetry. "Stephen's carefully conveyed sense of the surreal qualities of the everyday allows him to address the big themes from surprising angles, for instance in one poem where intimations of mortality lurk in the background as he describes getting a mole checked by his doctor. He's one of those poets who writes poems about things that other poets wouldn't write poems about, which is only ever a good thing." David's full article and listings can be enjoyed here. 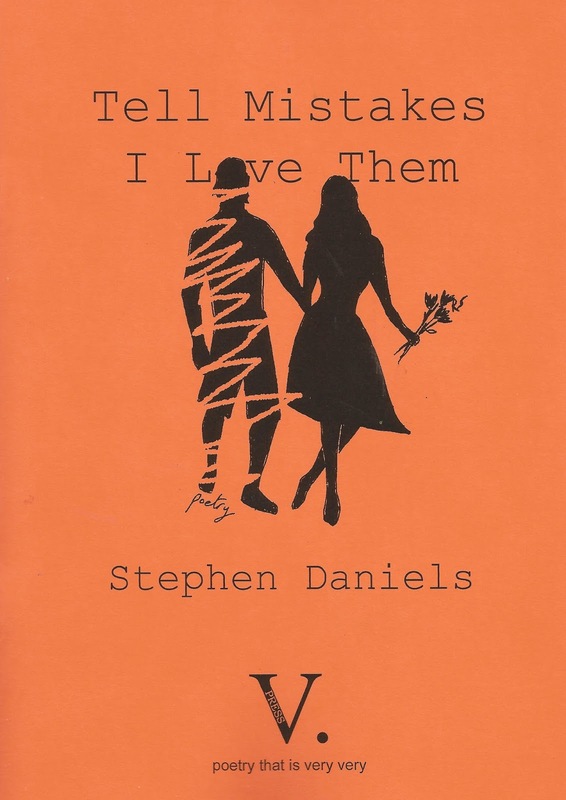 New Year's Day also saw the publication of a new review of Tell Mistakes I Love Them over at Sabotage Reviews. ...Daniels shares his hurt in a very immediate way, that can only provoke a visceral and lasting response. We have all been hurt like this."